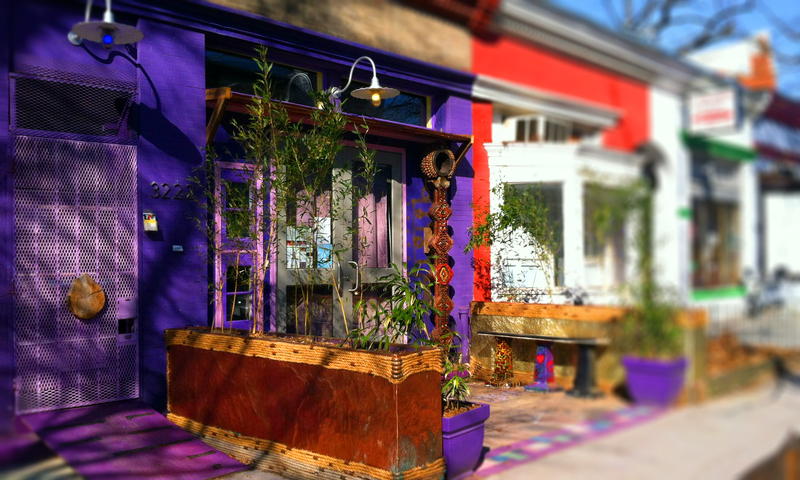 In case you missed the news, we won… AGAIN! What did we win? 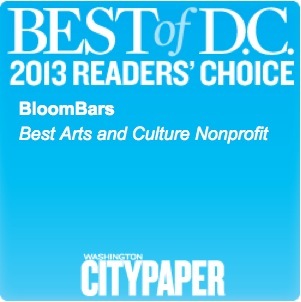 The Washington City Paper’s “Best Of DC 2016” Reader’s Poll for “Best Arts and Culture Nonprofit!” of course! Again, we were super psyched to receive the honor, and humbled by all the congrats and amens that followed. 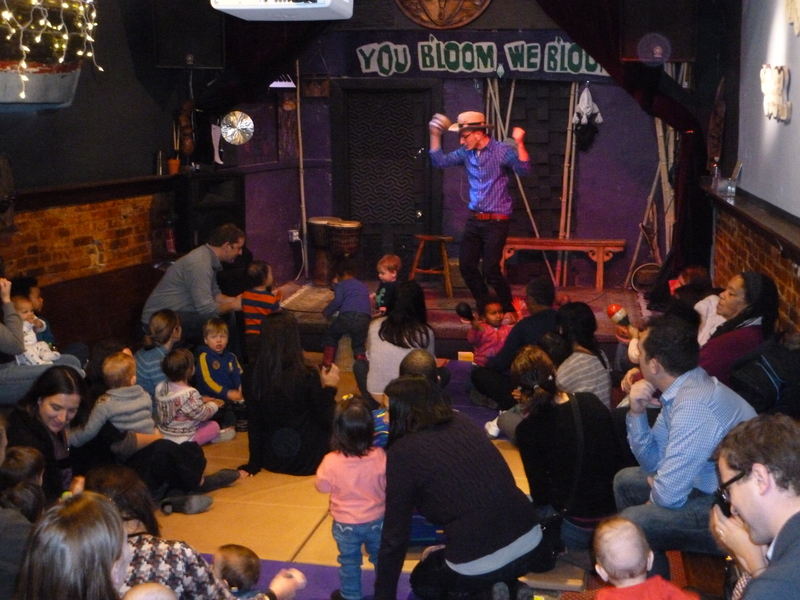 It is great to receive recognition for the magical growth we’ve been incubating, but our focus is on serving YOU and your potential – and having lots of fun doing it! 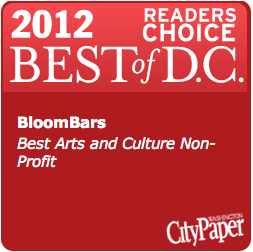 Thanks for voting us best Arts and Culture Non-Profit in DC!